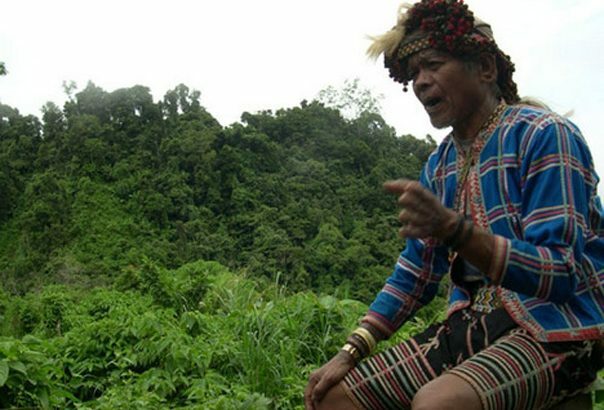 Bibilib ka talaga sa mga Pinoy environmental defenders sa walang pagod at walang sawa nilang pagkilos. 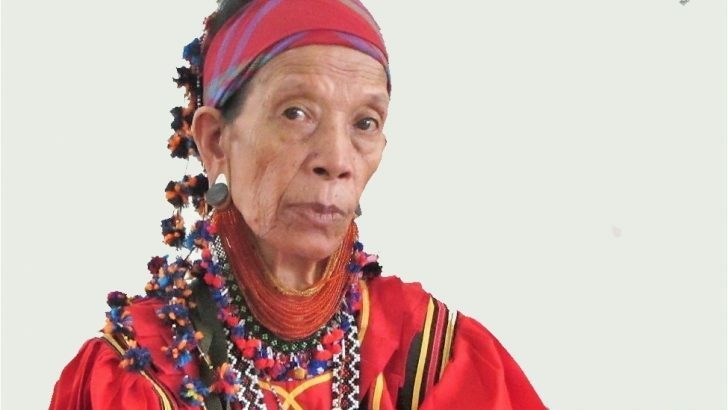 She doesn’t fear Duterte’s threat of killing them all; she fears more the threat of seeing our natural resources, and the virgin forest, destroyed. 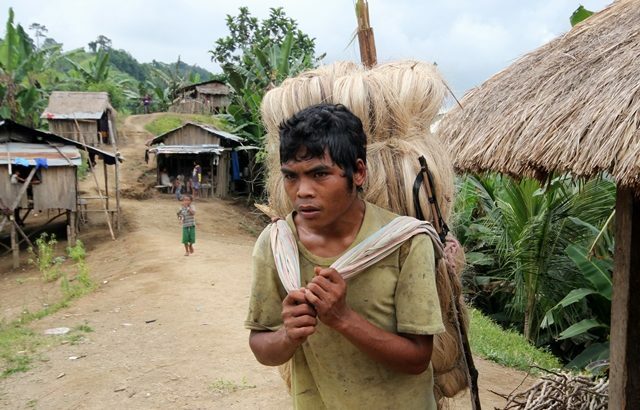 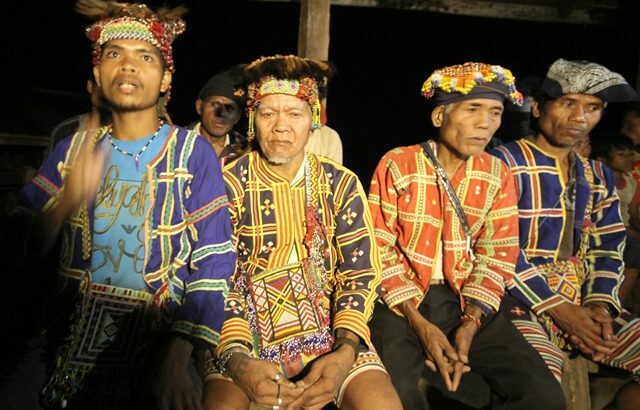 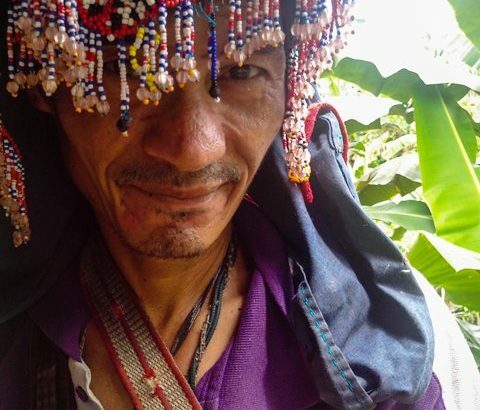 Kalikasan PNE warns that the largely undocumented biodiversity in Pantaron Range might disappear, along with indigenous knowledge of the Talaingod Manobos who have protected the forests of the mountain range for decades, if they continue to be driven out of their ancestral domain by massive troop deployment and military operations of the Armed Forces of the Philippines (AFP). 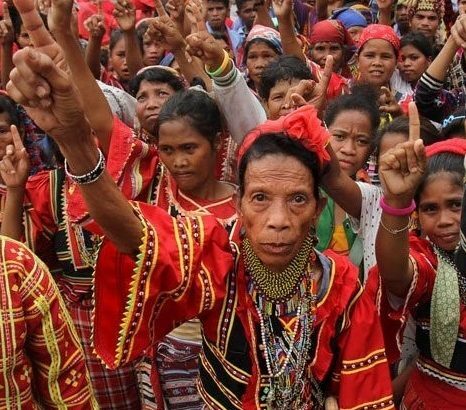 KALIBUTAN: The Pantaron people’s struggle is a legitimate and just defense of Lumad land, life and the environment.